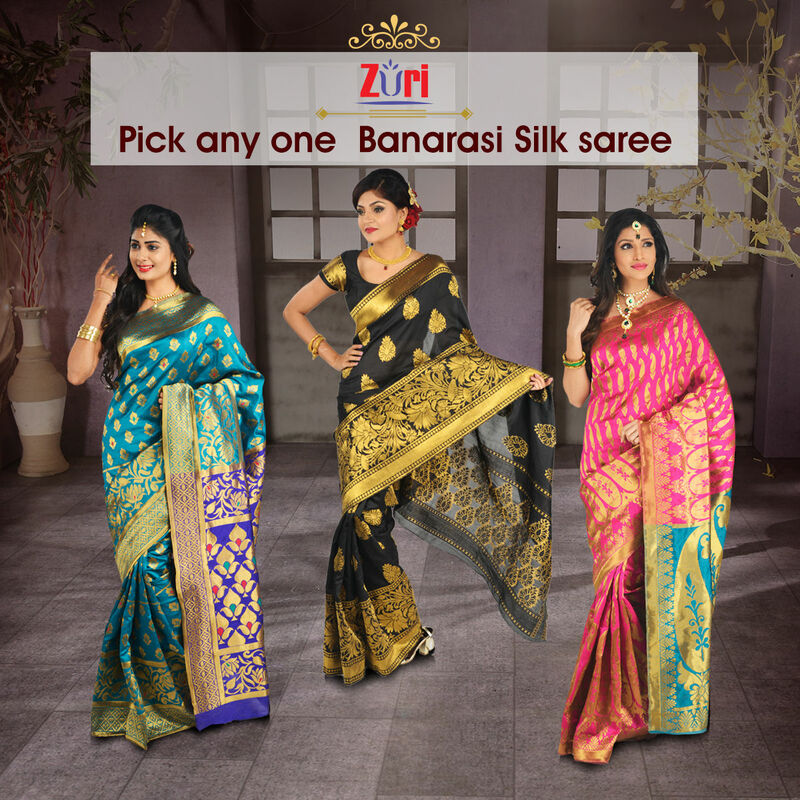 Pick Any One Banarasi Silk Saree by Zuri (CSS1) is not available for purchase currently. Customers also show interest in below products. Attractive in ethnic design, Pick Any One Banarasi Silk Saree by Zuri is a perfect addition to your wardrobe collection. Made from silk based weaved in golden zari fabric, they are super comfy, lightweight and comfortable to wear for long hours with ease. Vibrant and appealing, this Pick Any One Banarasi Silk Saree by Zuri (CSS1) measures 6.3m and comes with a 0.80 m blouse piece, sufficient enough to try various styles and designs. Material: Crafted from Silk based saree weaved in golden zari, the fabric is of finest quality providing maximum comfort to the wearer. The look and feel of the fabric is so much alike of real silk. Moreover, they are porous, delicate and light weight in nature that gives you weightless feel when worn for long hours. 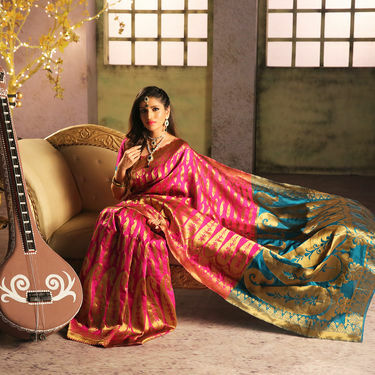 Designs/Prints: The intricate designs are inspired from the most ancient culture across all region of India so as to give saree a rich and elegant look. Also, the elegant colours to pick from 1 Rama Green, Black, Fuchsia enhances the visual appeal of this saree. Maintenance: The maintenance of these sarees is not a costly affair. With dry cleaning it will keep it fresh for long. Style Tip: Club it with simple jewellery, a pair of sandals/heels and minimal make-up. We would highly recommend to buy Pick Any One Banarasi Silk Saree by Zuri (CSS1) that will make you look vivacious be it wedding, family functions or evening parties. Pick Any One Banarasi Silk Saree ..VSKanjeevaram Art Silk Saree - Pick.. 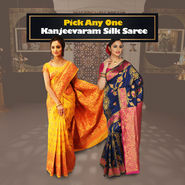 Pick Any One Banarasi Silk Saree .. VS Kanjeevaram Art Silk Saree - Pick.. 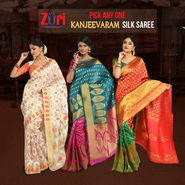 Pick Any One Banarasi Silk Saree ..VSPack of 4 Designer Sarees by Zuri.. 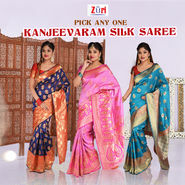 Pick Any One Banarasi Silk Saree .. VS Pack of 4 Designer Sarees by Zuri.. Pick Any One Banarasi Silk Saree ..VSPick Any One Kanjeevaram Silk Sar.. Pick Any One Banarasi Silk Saree .. VS Pick Any One Kanjeevaram Silk Sar.. Pick Any One Banarasi Silk Saree ..VSPick Any One Georgette Saree with.. Pick Any One Banarasi Silk Saree .. VS Pick Any One Georgette Saree with.. 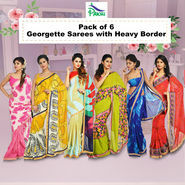 Pick Any One Banarasi Silk Saree ..VSPack of 9 Assorted Printed George.. 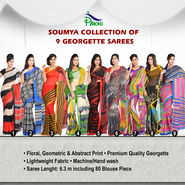 Pick Any One Banarasi Silk Saree .. VS Pack of 9 Assorted Printed George.. Pick Any One Banarasi Silk Saree ..VSPack of 7 Gold Border Sarees by P.. Pick Any One Banarasi Silk Saree .. VS Pack of 7 Gold Border Sarees by P..